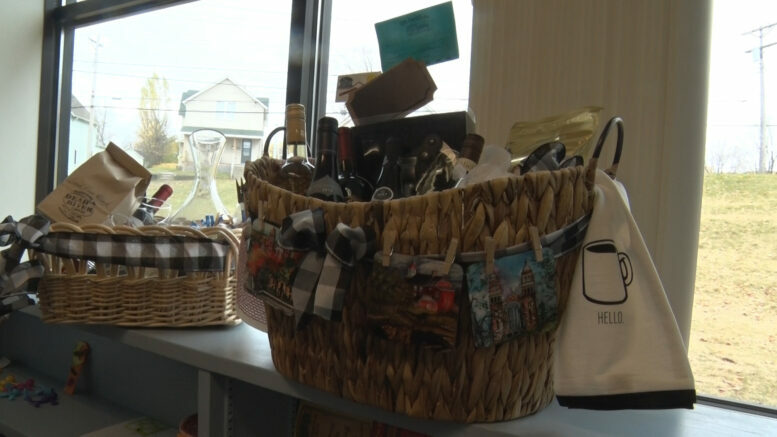 MARQUETTE — The Father Marquette Catholic Academy is hosting their annual auction. Included at the event will be a live and silent auction, children’s art auction, and 50/50 raffle. All proceeds from the event will be used to fund the programs materials of a quality Pre–K through 8th grade education at Father Marquette. “We have everything for everybody. Great local crafts and local baskets from a lot of the vendors and stores here in town. We’ve got kid things from birthday parties to sports fans and the like” said FMCA Parent Volunteer, Melissa Curran. “My favorite part of the night is just seeing everybody come together for an amazing cause. It’s about educating our children and giving them obviously the best education we can. So we’re really excited that the community is behind us and supporting us” said Director of Marketing, Lisa Alexander. The event will be at St. Peter’s Cathedral in Marquette on Saturday evening from 6 to 10 p.m. If you would like more information about the event or would like to buy tickets, click here.